Germany is not a captive of anyone, neither Russia nor the US, German Foreign Minister Heiko Maas said in response to US President Donald Trump’s description of his country as a ‘captive’ of Russia. “We are not prisoners, neither of Russia nor of the United States,” he told reporters on the sidelines of a NATO summit in Brussels. She added that as a person born in East Germany, which was subordinate to Moscow in major decisions, the current situation is much better. Trump, who is also in Brussels for the two-day NATO summit, suggested that Germany should stop buying Russian natural gas, claiming that the trade amounts to Russia controlling Germany. “Germany is captive of Russia because it is getting so much of its energy from Russia. They pay billions of dollars to Russia and we have to defend them against Russia,” the US president said at a breakfast with NATO chief Jens Stoltenberg. 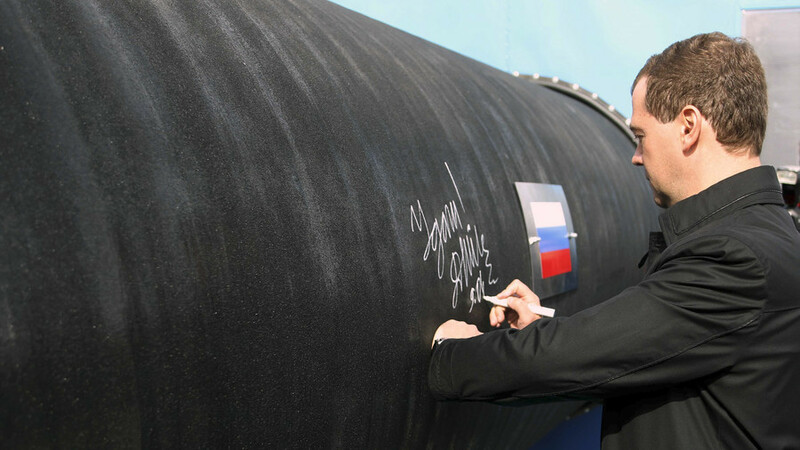 The Trump administration is currently trying to derail a German-Russian project to double the capacity of the underwater Nord Stream gas pipeline. Washington threatened any European companies taking part in it with economic sanctions.